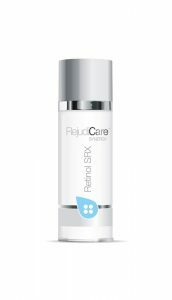 The RejudiCare Synergy Skin Revitalizing System is a dramatic departure from any skincare brand that you are accustomed to. Based on years of research and development, the formula combines the very best skin perfecting ingredients with AQUAPRIME, a powerful new catalyst that enables the products in the System to penetrate the skin’s surface and go to work immediately. 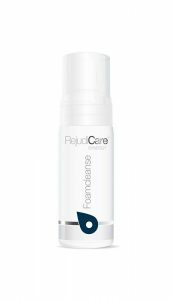 Rejudicare Synergy Adolescent Acne kit contains everything needed to treat Acne very effectively without prescription medication. Acne is mainly a matter of genetics. While it can’t be cured, it can certainly be controlled. If you treat your face every day, whether or not you see pimples, you can stop Acne before your skin breaks out. A little prevention can put an end to a lot of embarrassment. With the 3 easy steps in the Rejudicare Acne Kit you can keep your Acne problems under control. Whatever your age, your self-confidence will skyrocket, and that’s the key to beauty and the path to a better social life. 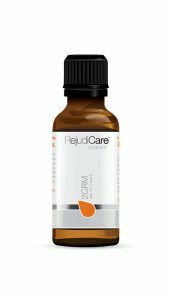 Rejudicare Synergy Adult Acne kit contains everything needed to treat Acne very effectively without prescription medication. Welcome to a world of superior skin care based on a revolutionary delivery system. Discover a new pathway to excellent results using non-irritant, easy to use and cosmetically elegant products. 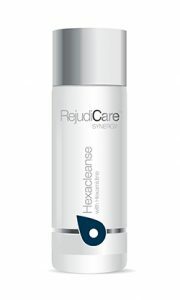 RejudiCare Synergy System treats the skin and prepares it to optimize the benefits of an anti-wrinkle cream. This kit contains Retinol SRX, a gel formula containing three forms of Retinol and 2CRM+, a serum containing two forms of Vitamin C. The results are amazing. Skin can regain its smooth texture, bright tone and vibrant appearance. A blend of natural ingredients that prepares the skin for a complete daily care routine. Proven efficacy against signs of photodamage and aging including melasma and age spots. Contemporary formula that is Paraben-free. Skin is normally populated with bacteria, fungi and yeast. When their count is too high, problems occur. Retinol is the best anti aging, anti-wrinkle ingredient available on the market today. Lacks of cosmetics appeal from current formulations prevent proper use and good patient experience. Premature aging skin results from Extrinsic Factors like UV exposure, lifestyle and smoking that creates free radicals. 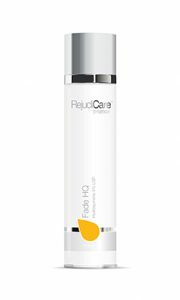 Protection against free radicals and stimulation of collagen forming cells are needed to effectively help slow and reverse the appearance of aging.